New here? Find out more about Make it Create HERE! It's 89 degrees and sunny today where I am on the East Coast, and I'm designing pumpkins! Yes, today we are going slightly out of order to bring you some freebie pumpkin cutting files! We have some fun apple freebies coming your way which normally would come before pumpkin freebies...but that's ok! At the download folder you'll find four zip folders...SVG, PNG (colored like above), PNG (black) & JPG. Simply click on the zip file of the format you would like to download. 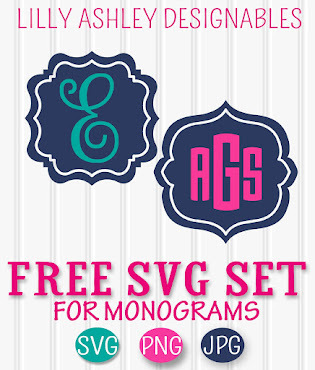 **Note: When using these with Studio, these SVGs like the Designer Edition only. If you're a Standard Edition user, download the JPG format and use your trace function. The images are nice and large, black and white to make for easy tracing. 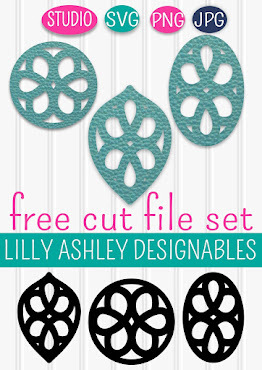 In exchange for freebie downloadables like these split pumpkin cutting files, we would love for you to follow us along on Pinterest! That way you'll stay updated when we add new freebies like these. Feel free to pin now and download later! This split pumpkin design is also available with a blank center in our design shop! That allows you to add your own words in the center (and it's commercial use approved)! 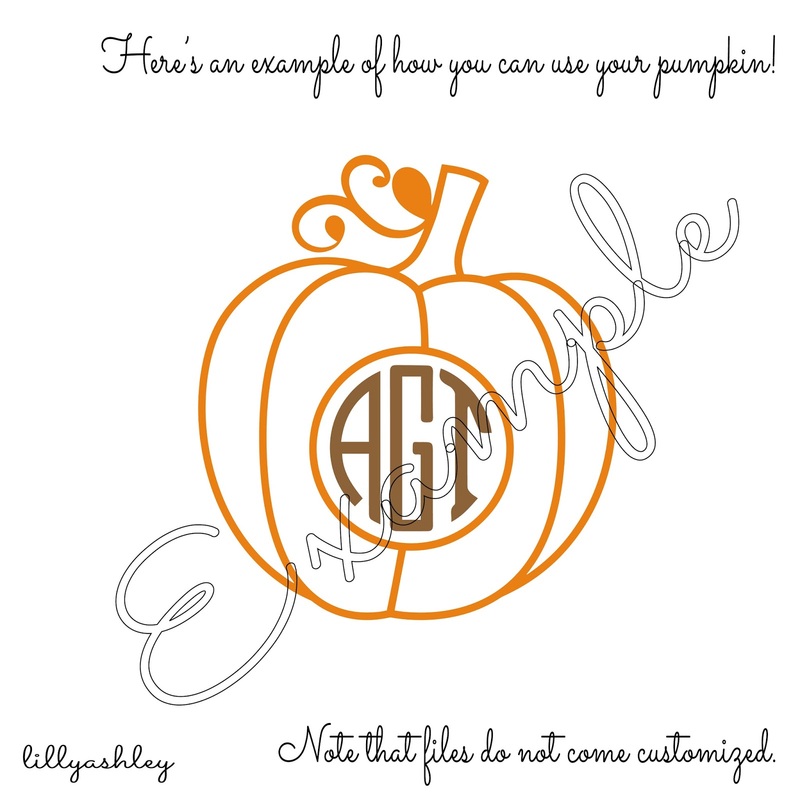 The above set also includes a standard pumpkin and a pumpkin with a circle center great for circle monograms! 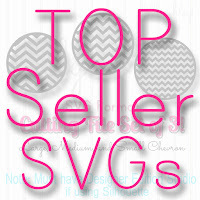 View our top seller cut file sets by clicking the image below! Be sure to check back through some of our recent posts as we have been adding tons of new freebie sets from chalkboard printables to digital paper packs to cutting files! See ya back here soon for more freebie downloadables! Thank you so much for the cute Pumpkin cut files. Have a fabulous Monday!